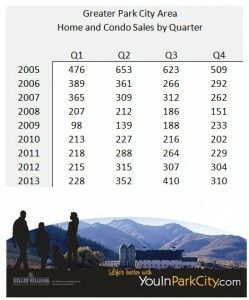 We are now solidly into 2014 so it is time to take a look at what happened in the Park City real estate market for 2013. Sales of single family homes and condominiums in the Greater Park City, Utah area were very solid with sales unit volume up 14% from 2012. This represents the best year since 2006. The median sales price for both single family homes and condominiums in and around Park City also rose during 2013. The median price for a home rose by 5.8% to nearly $800,000 while Park City condominiums saw their median sales price rise 8.7% to nearly $380,000. Inventory levels have continued to fall with last years absorption rate correlating to just over seven (7) months of inventory currently for sale in the Park City area. During the market downturn of 2008 and 2009 inventory levels and sales rates correlated to nearly thirty (30) months of inventory. The lack of inventory has Sellers beginning to push prices up (although some of these appear to be more than the market will bear currently). The lack of inventory is most prominent in the lower price ranges; current inventory with 2013 sales rates puts less than 6 months inventory for condominiums under $1M and less than 4 months for homes under $1.5M. Entry level options in Park City (homes under $750,000 and condos under $400,000) have current supply levels of 2.3 and 3.8 months respectively. 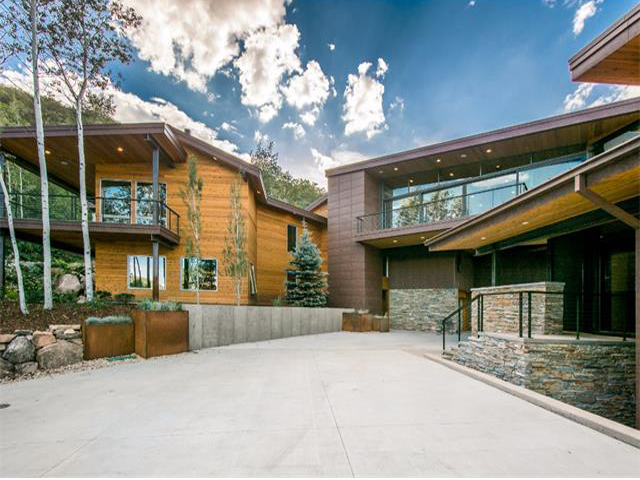 Buyers for luxury homes and condominiums in Park City will find more to choose from. While sales of homes listed at $1.5M and over saw a 40% increase in sales last year versus 2012, current inventory levels represent nineteen (19) months supply. Condominium sales of over $1M saw a more modest sales increase of 6% and supply at current absorption rates is eighteen months. The ultra-luxury class (homes over $3M and condos over $2M) was mixed with single family home sales up 30% and condominium sales down 15%. Buyers in this small marketplace have the slowest moving inventory to choose from while Sellers encounter greater competition. The current lack of inventory makes finding a home tougher as competition for the best homes can be fierce. Buyers are finding that they have to pay higher prices and borrow at higher interest rates. Sellers can hold out for higher prices and better terms. Posted in buyers, Park City Real Estate Notes, sellers | 0 Responses to "Park City Real Estate Sales 2013"
Park City is a member of the Western Mountain Resort Alliance which gathers quarterly to discuss and share real estate information in the ski towns of Vail, Steamboat, Sun Valley, Whistler, Big Sky, Jackson Hole and Lake Tahoe. The most recent meeting provided some interesting real estate activity information for the ski towns of the west. Inventory levels in all of the resort areas providing data fell versus last year (and 2011 had shown a similar decrease in inventory levels). Similarly, all of the resorts reported an increase in the number of sales (with the exception of Park City which reported the same number of sales in the first 2 quarters of 2012 as in 2011). Changes in prices varied among the resorts, but Park City, Vail and Lake Tahoe all reported relatively small changes when compared to 2011. 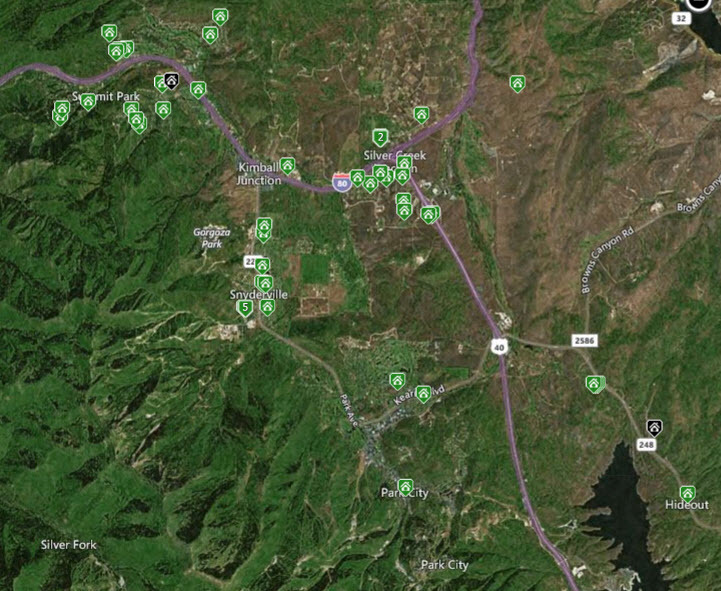 The resort areas of Park City, UT, Vail, CO and Lake Tahoe, CA appear quite similar statistically. The real estate markets in each of these resort areas are much larger in terms of available inventory, sales, and number of active agents than the other resorts that participate in the WMRA. The average sales price in each of these three resort towns for homes and condominiums showed little variance between 2011 and 2012 (less than 2%). Statistically the resorts are showing signs of price stability and the decreasing inventories are making it tougher for buyers to find what they want which should in time lead to increasing prices. Many of the real estate markets in California are showing signs of improvement and the fact that all of these resorts see many visitors and second homeowners from California should also lead to increasing demand. While some people may try and make decisions based on resort real estate values, comparing the different resorts and their real estate values doesnt make much sense. Each resort has its pros and cons and these vary for the individual purchasing or selling in each area. But seeing the similar trends in pricing and sales currently may signal a bottom of the market. For more information specific to the Park City, UT area and local Park City real estate values contact a professional with the YouInParkCity.com Group at (888)968-4672 or send us an email at info@YouInParkCity.com. Posted in Park City Real Estate Notes, Park City value | 0 Responses to "Park City Realty versus Other Ski Towns"
A look at Park City home and condominium sales in the first quarter plus some interesting resort news. If we had to pick out what stood out most about the first quarter of 2012 in Park City, the weather might be the first thing to talk about. Winter just never seemed to take hold this season; snowfall totals for the year were less than half of last year. The lack of snowfall seems to have affected the locals much more than the tourists. Most locals will tell you that they hardly skied or snowboarded at all this past year and yet Park City Mountain Resort reported that ticket sales for the season were down by just 4%. Similarly the lodging occupancy totals for the year so far are off by only 3%. This is a tribute to area snowmakers and groomers who did an amazing job at area resorts. Park City area real estate sales for the first quarter of the year were relatively flat compared with the first quarter home sales of 2011. Single family home sales in the greater Park City area registered 81 (down from 100 in the 2011 period) with the median price falling to $692K. Condominium sales saw a slight boost with 131 sales and a median price of $402K up from 121 and $381K for the same period last year. Building lots saw a sharp decline but prices were way up as the number of distressed sales have fallen. 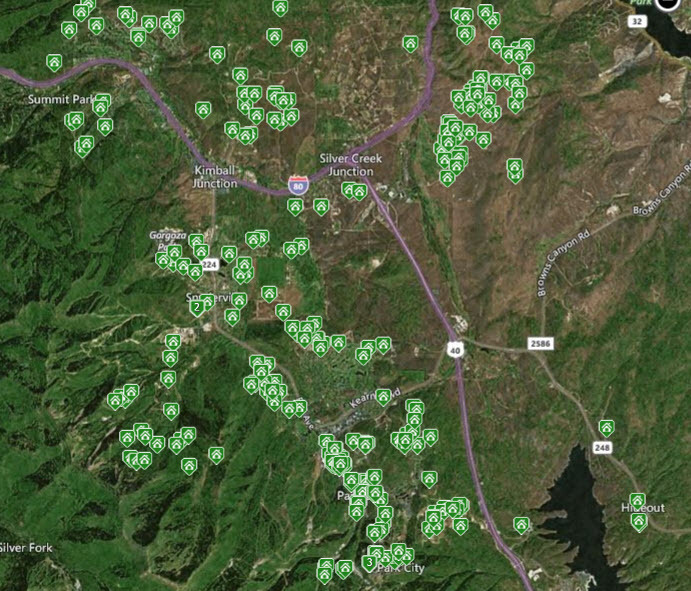 Distressed inventory (bank REO and Short Sales) made up less than 20% of the sales and are currently under 9% of the active real estate inventory in Park City. 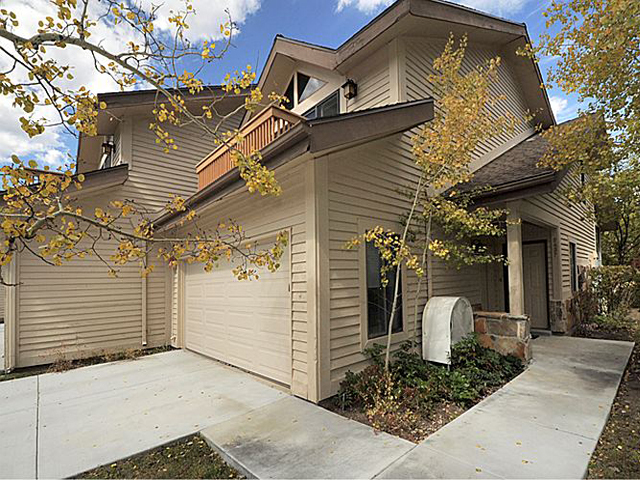 As we move into the summer season (which has come about quickly with the low snowpack from the winter and current 70 degree weather), real estate in Park City is experiencing a decline in available inventory and deals are getting tougher to find. For in depth information on buying or selling in a particular segment of the Park City real estate market contact a realty professional with the YouInParkCity.com group at (888)968-4672 or email info@YouInParkCity.com. Posted in buyers, Park City Economy, Park City value, sellers | 0 Responses to "Park City Real Estate Winter Wrap"